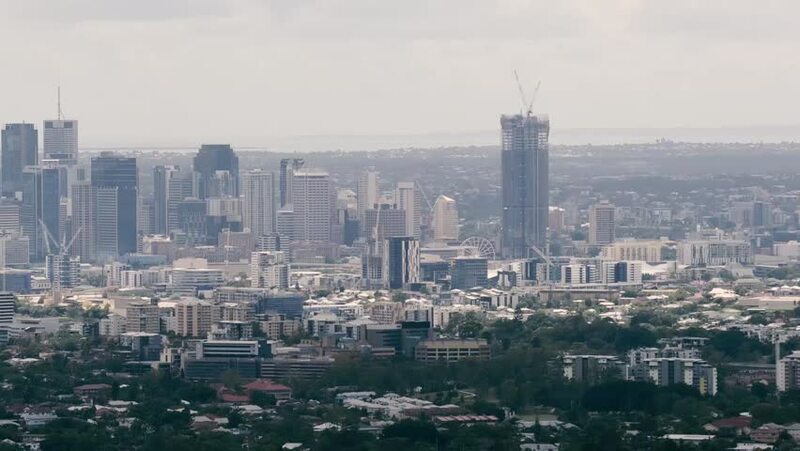 View of Brisbane City from Mount Coot-tha during the day. Queensland, Australia. 4k00:18Panning clockwise while showing Frankfurt's core skyline from the side, in midday with good weather. hd00:09Timelapse Sunset in Bangkok city, Thailand.